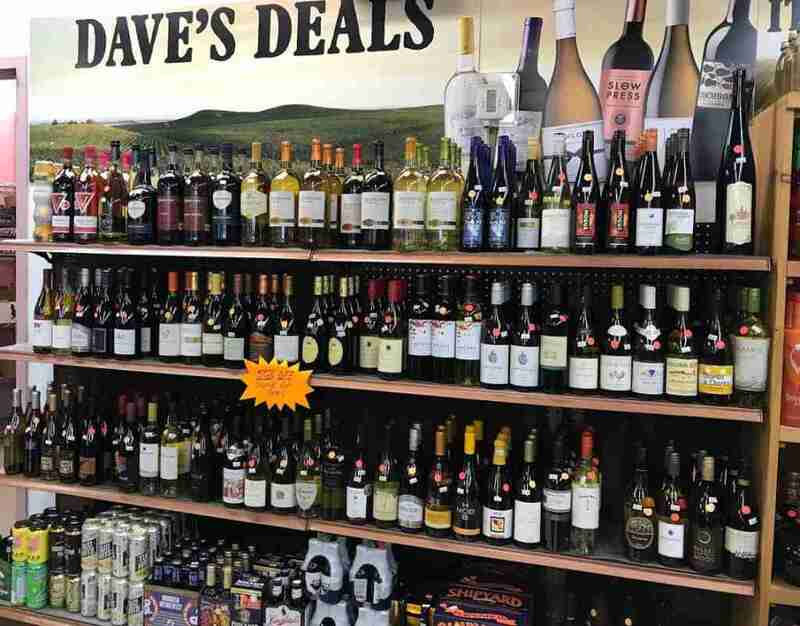 “Dave’s Deals” features wines and spirits which are discounted 50% off our already everyday low price. We also occasionally feature discounted beer and ciders. The product inventory is refreshed weekly and reflects products which are being discontinued either by the store or the distributer. Come check them out!